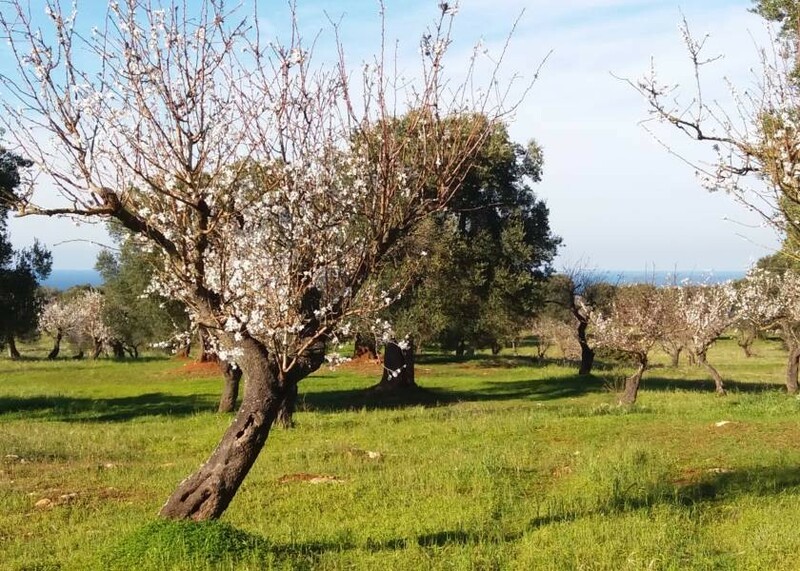 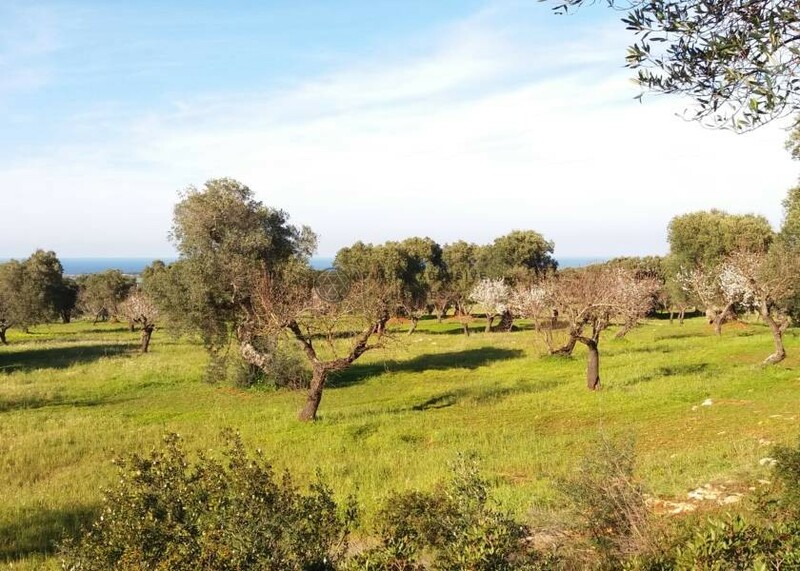 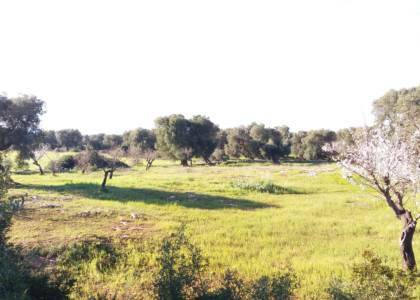 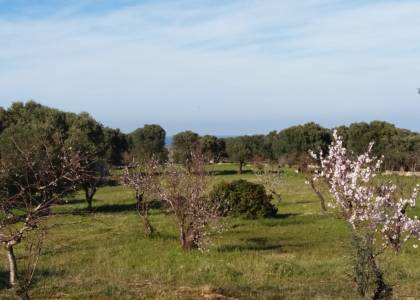 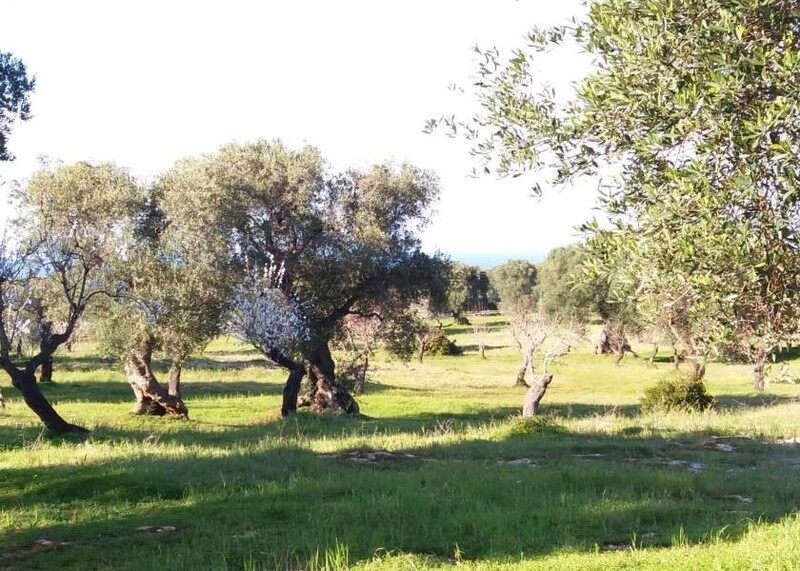 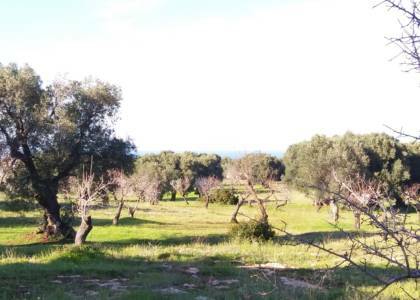 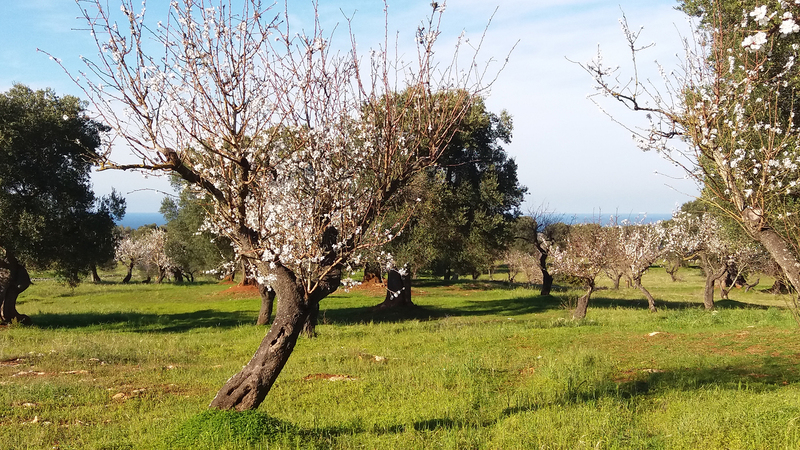 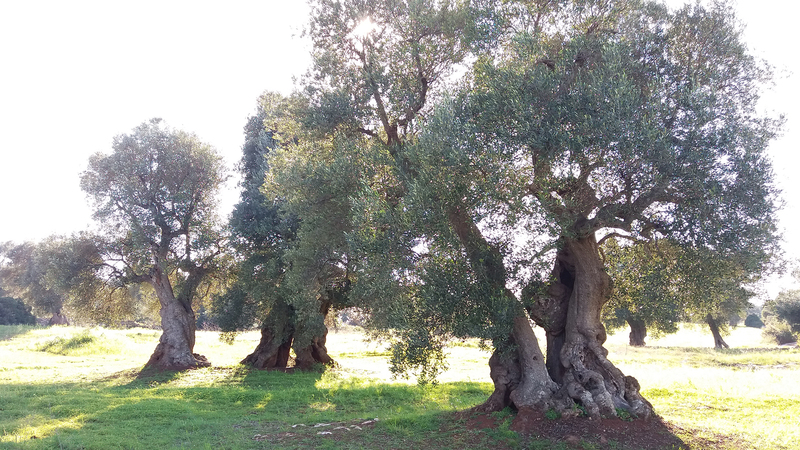 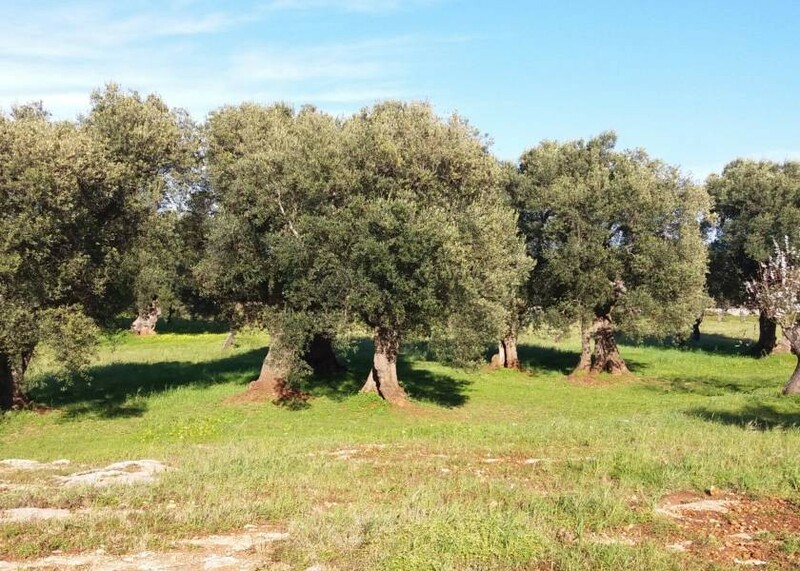 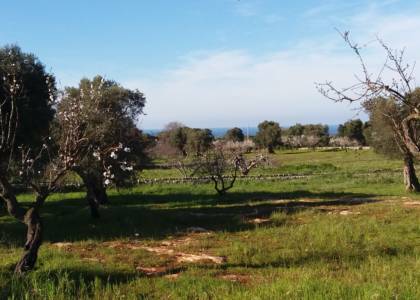 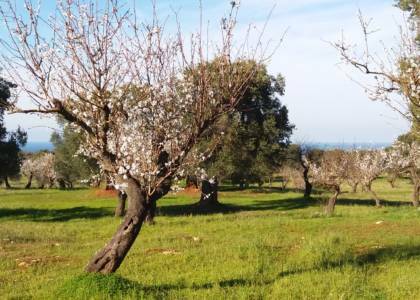 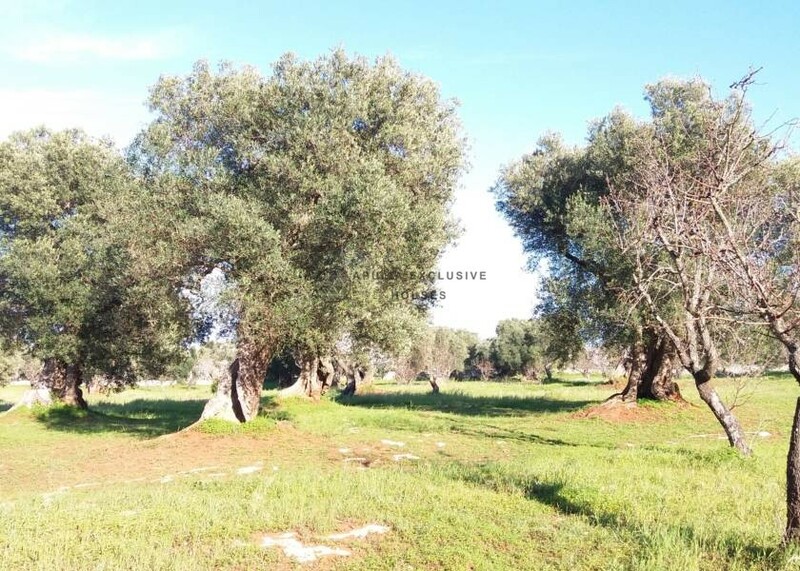 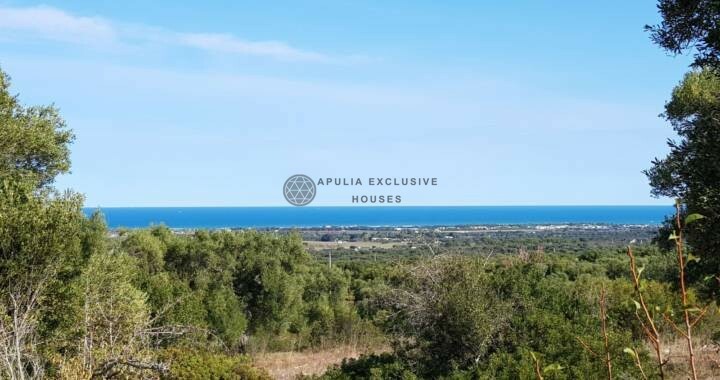 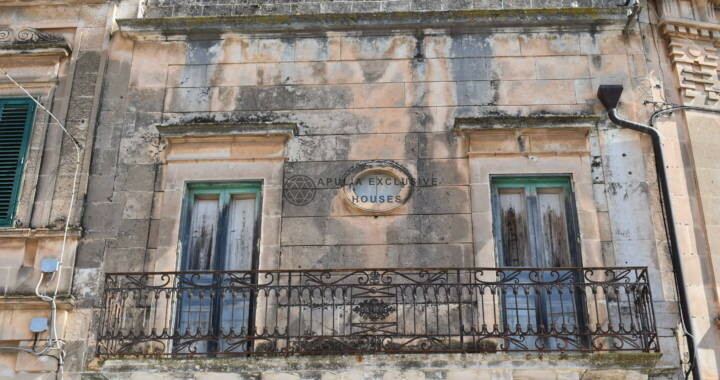 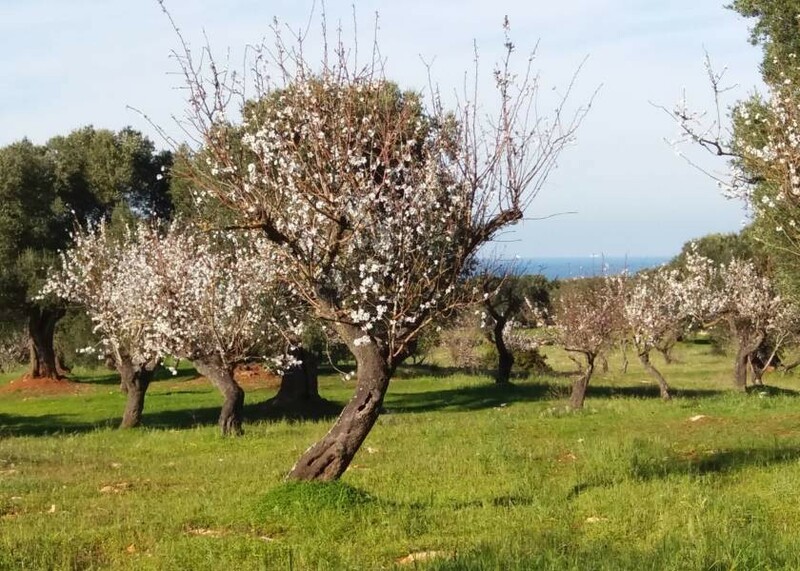 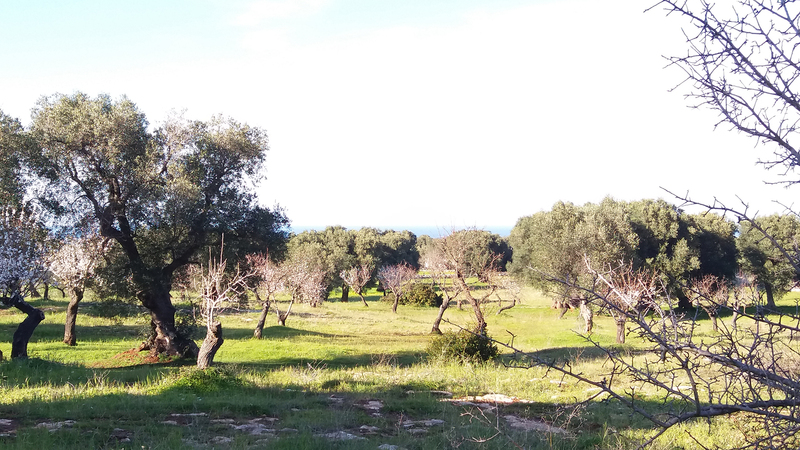 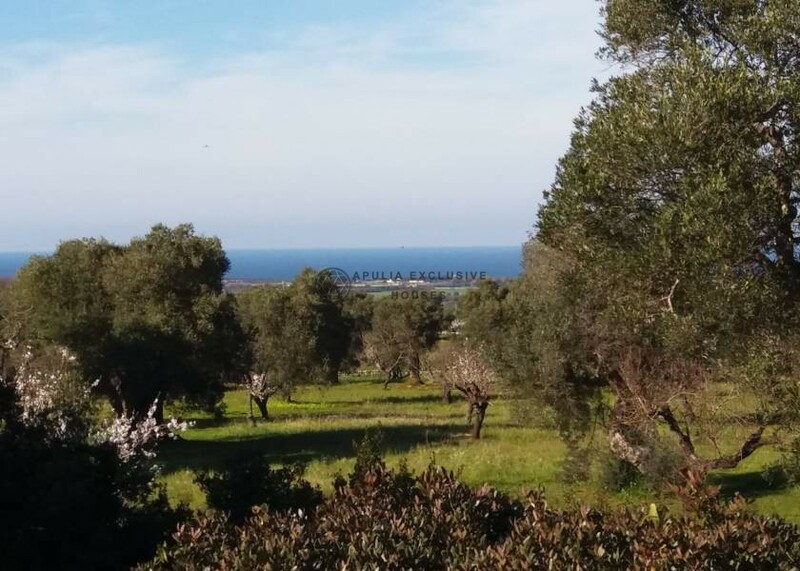 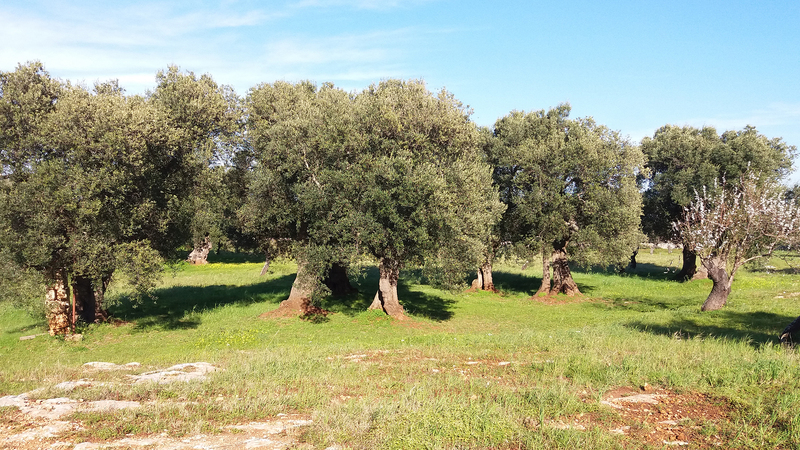 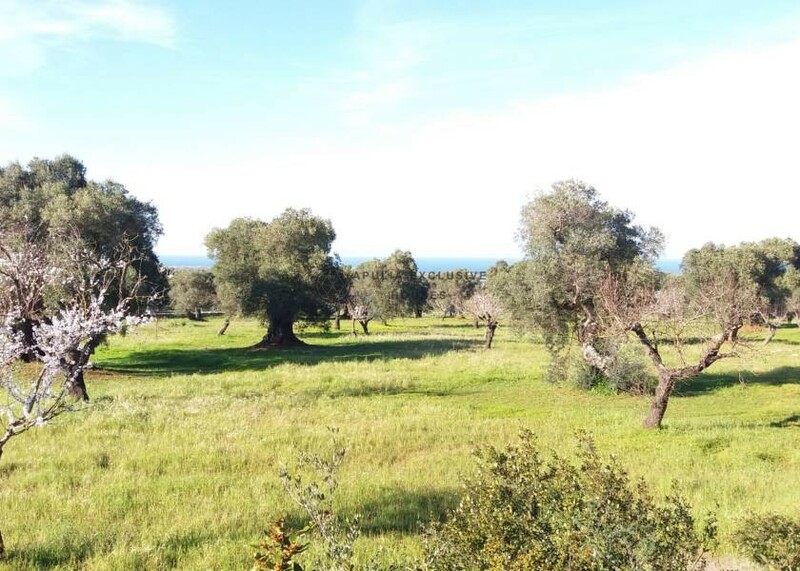 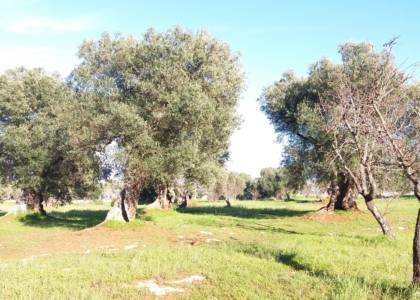 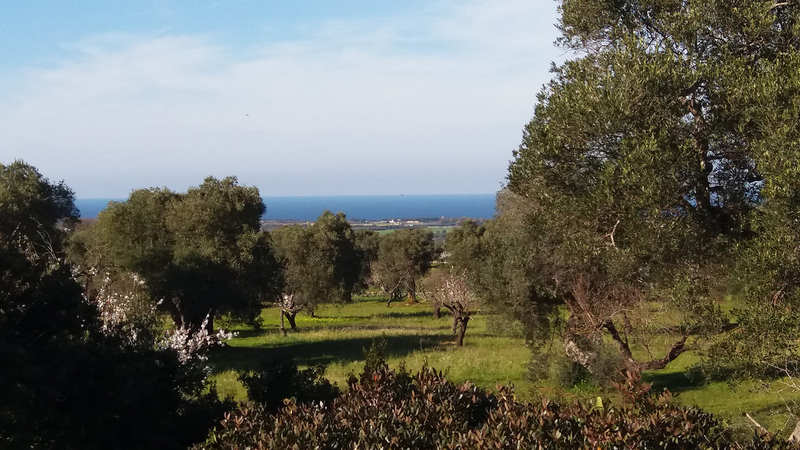 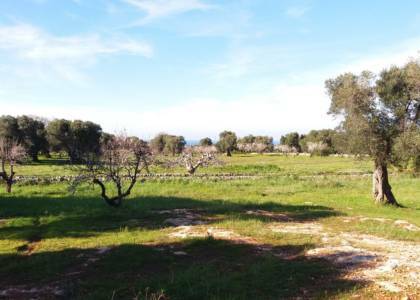 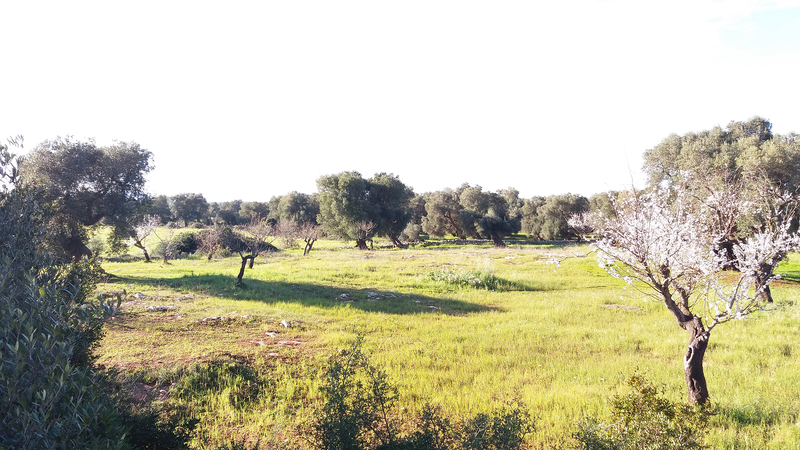 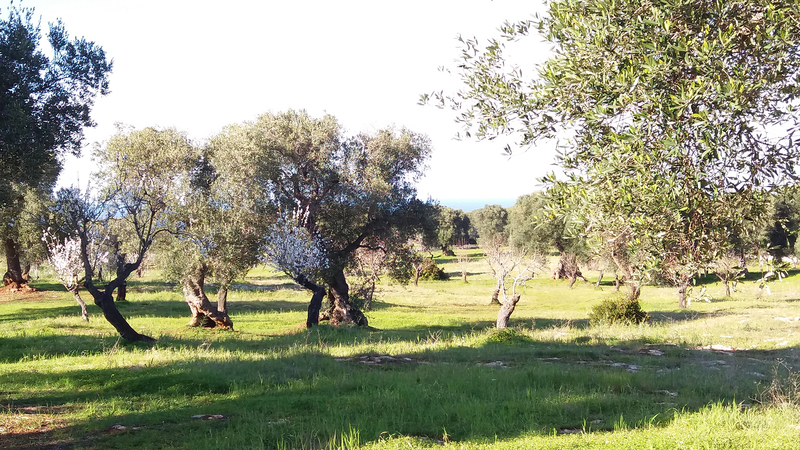 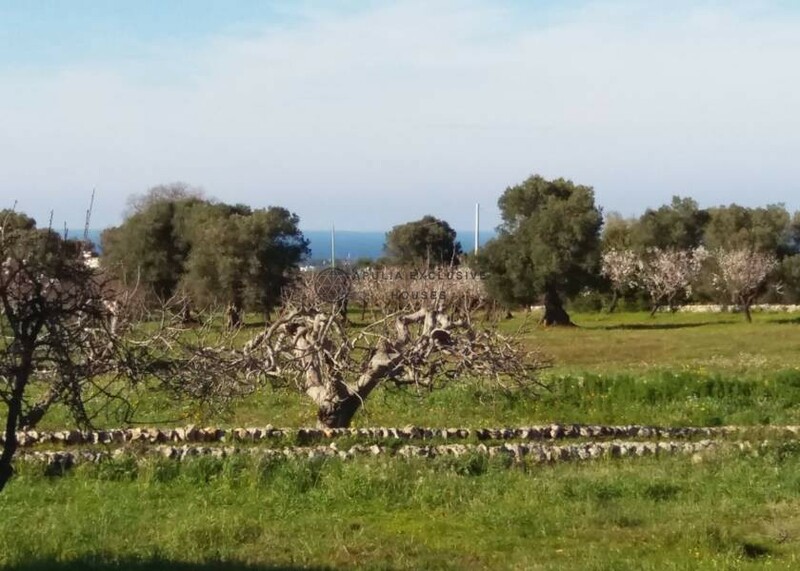 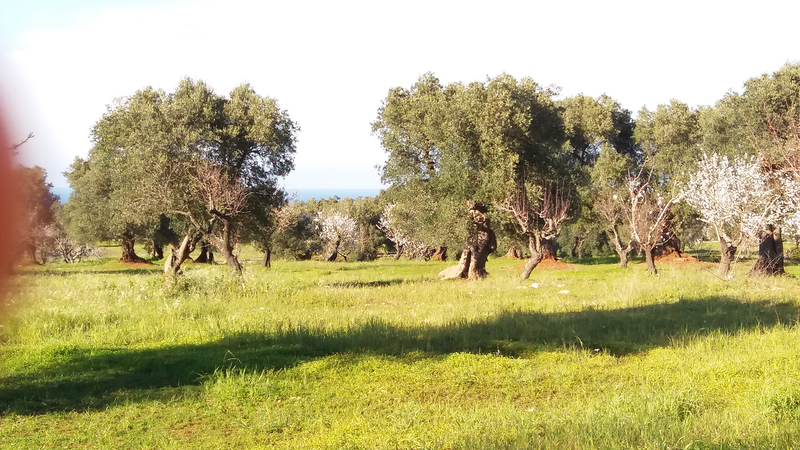 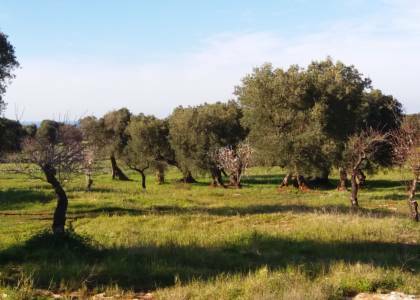 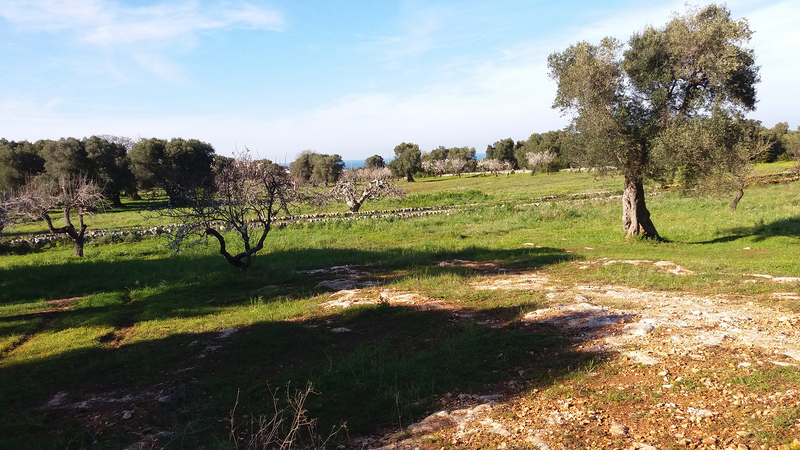 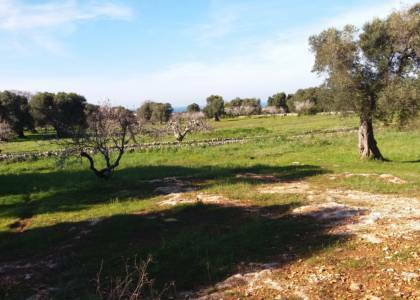 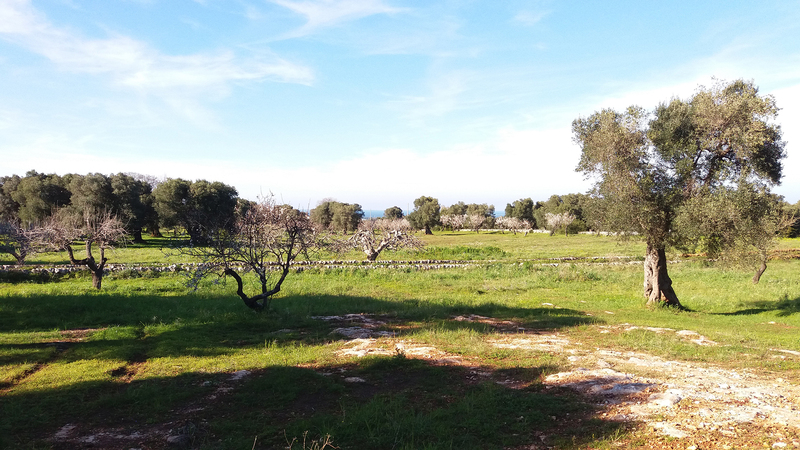 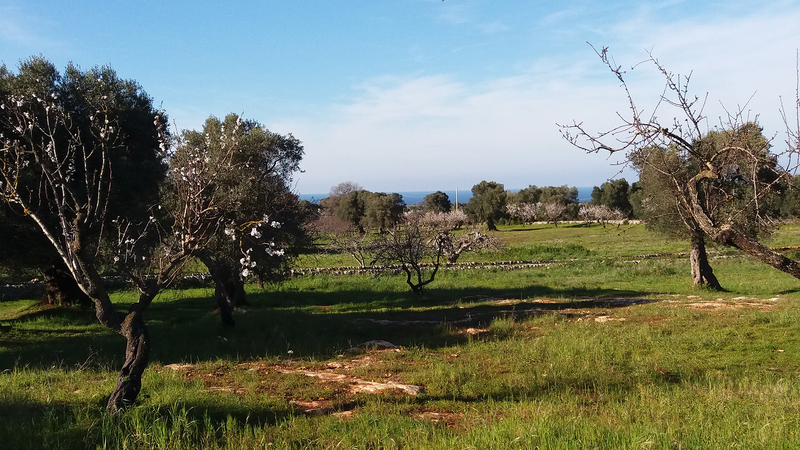 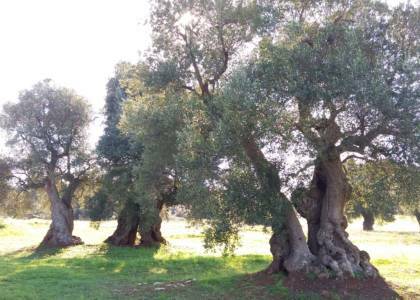 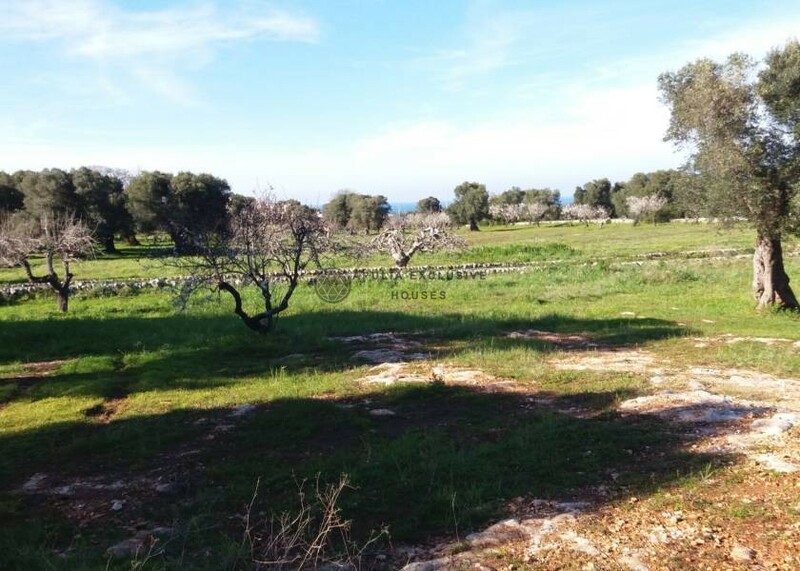 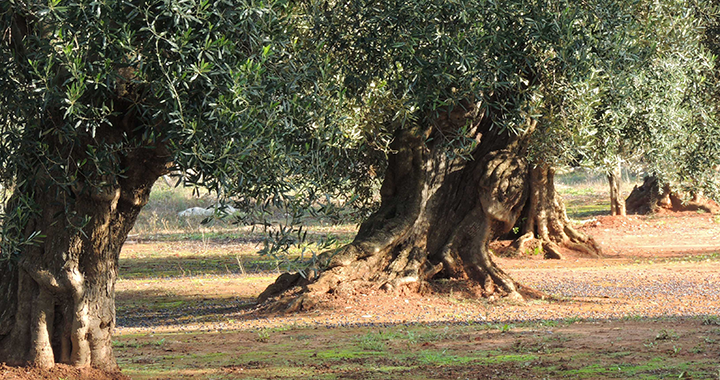 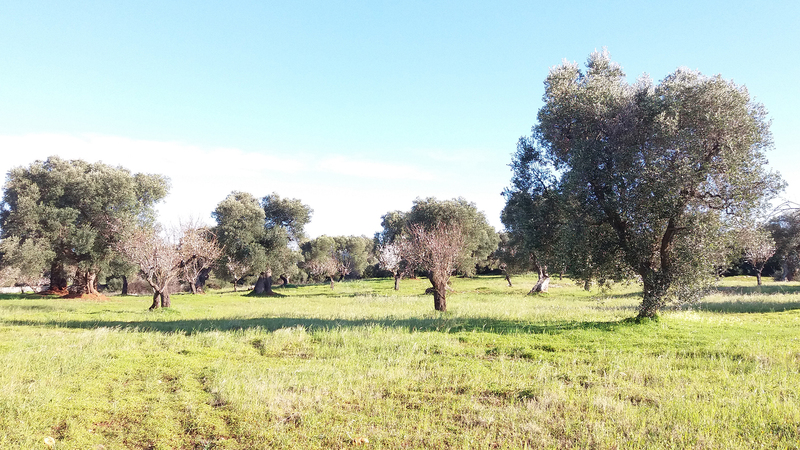 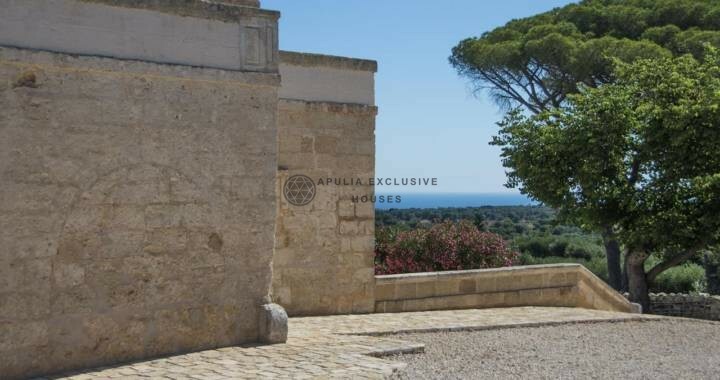 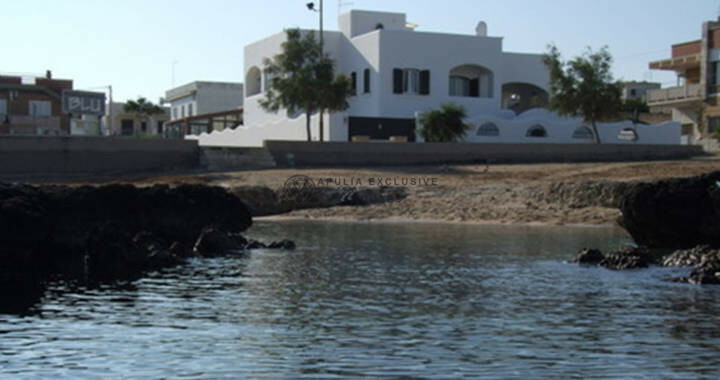 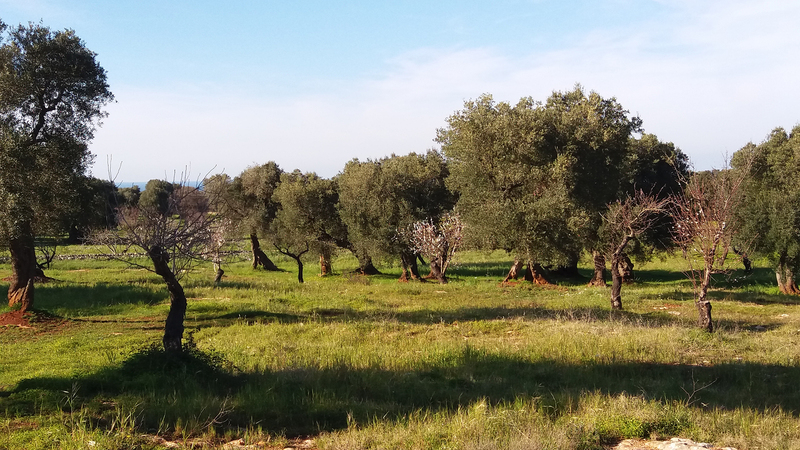 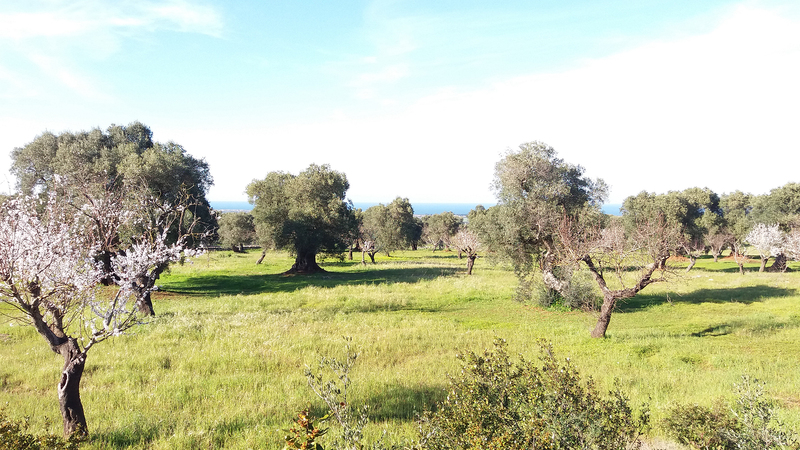 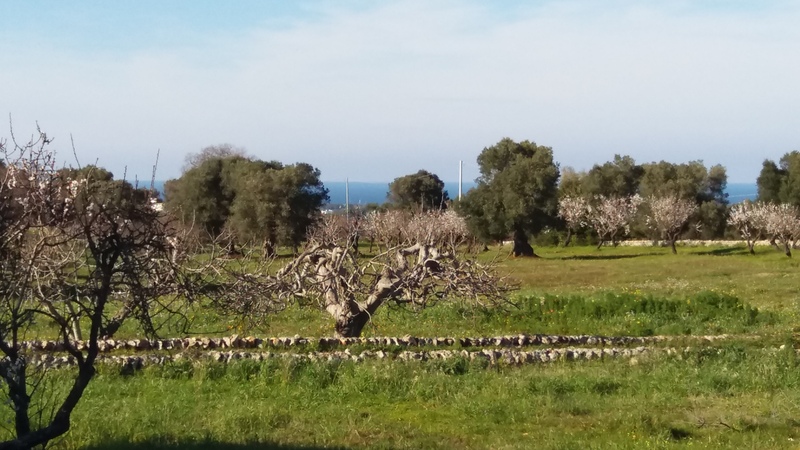 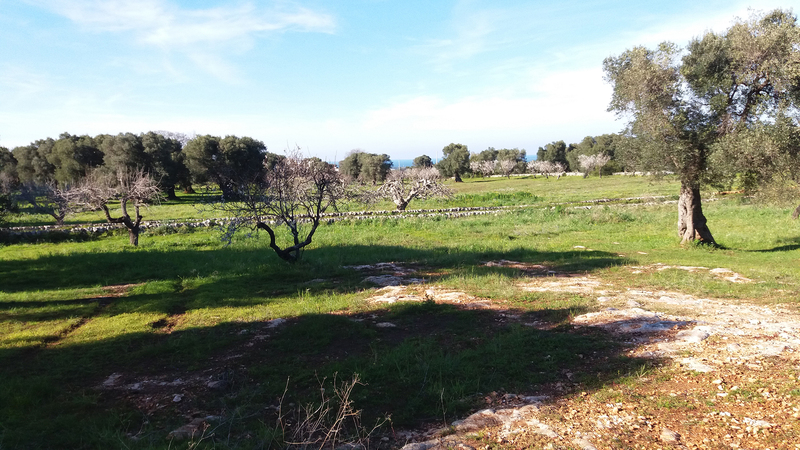 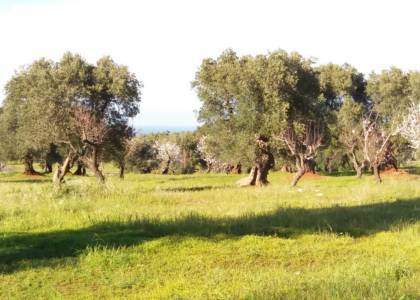 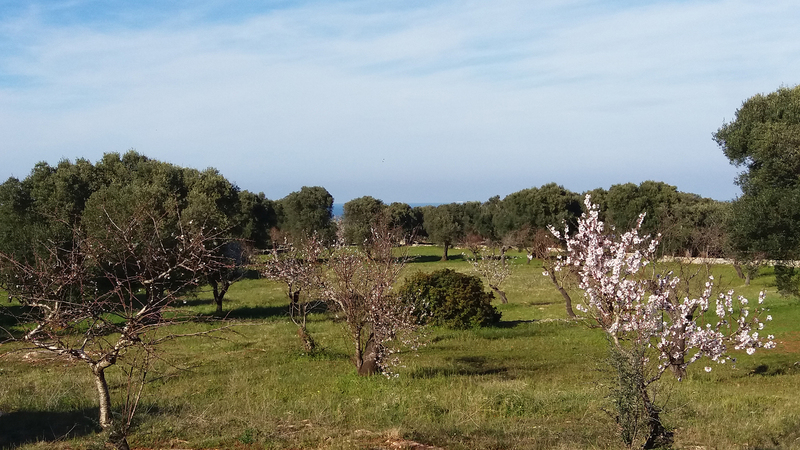 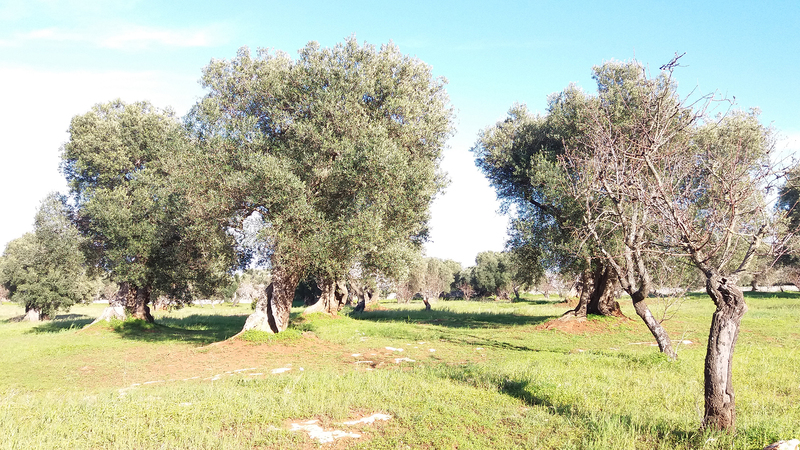 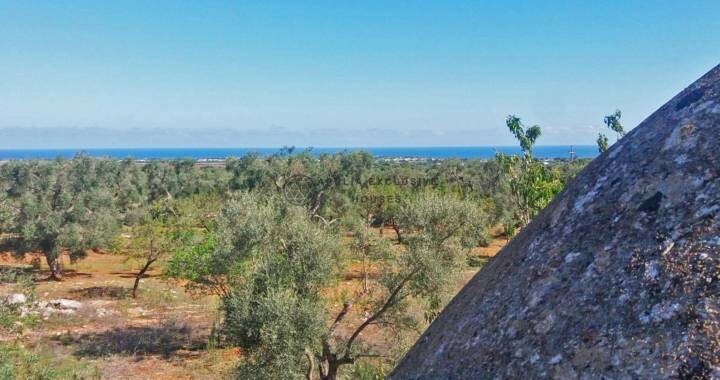 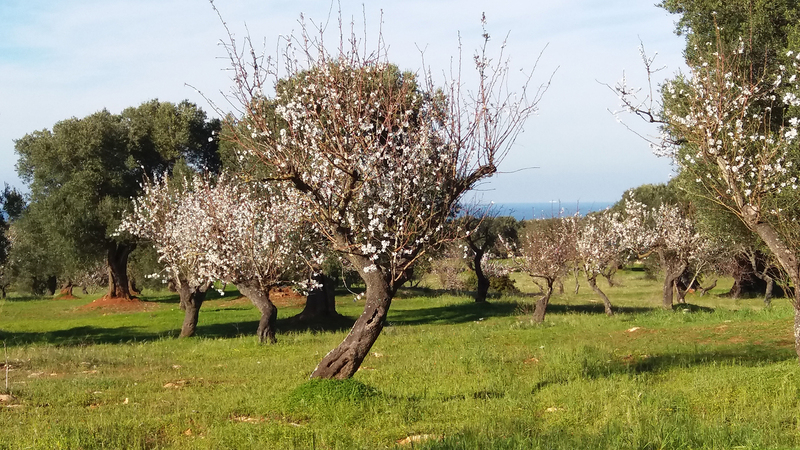 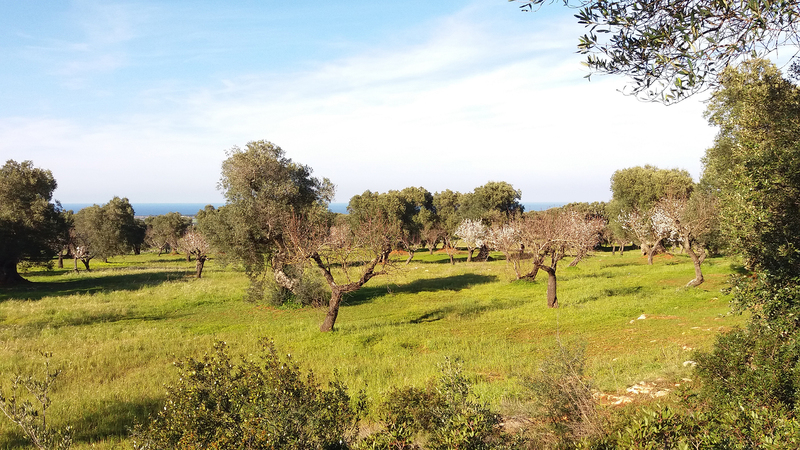 Large land with sea view of about 3.28 hectares with magnificent old centuries olive grove and almond grove. 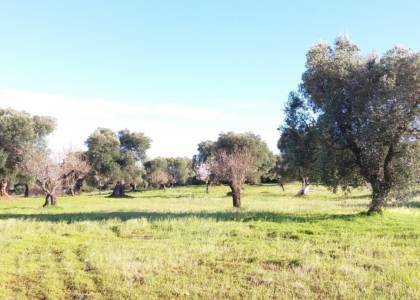 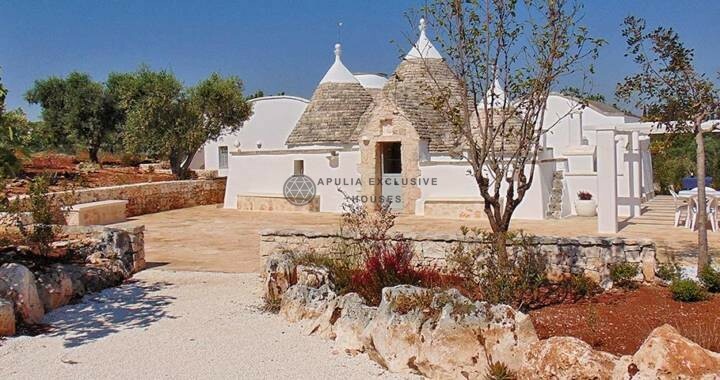 Located in a beautiful panoramic area just outside the town. 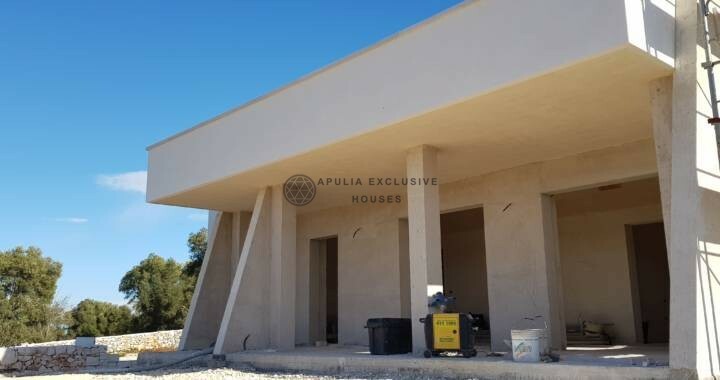 There is the possibility to build a construction up to maximum of 328 sqm plus 30sqm of luggage/storage room plus veranda and a swimming pool.